As the weather improves and Spring seems just around the corner, there are lots of things we can think about doing in the garden. Whether you are an avid gardener, or just like to potter about on your allotment, there is fundamental pleasure that can be gained from spending time outdoors and being involved with nature. 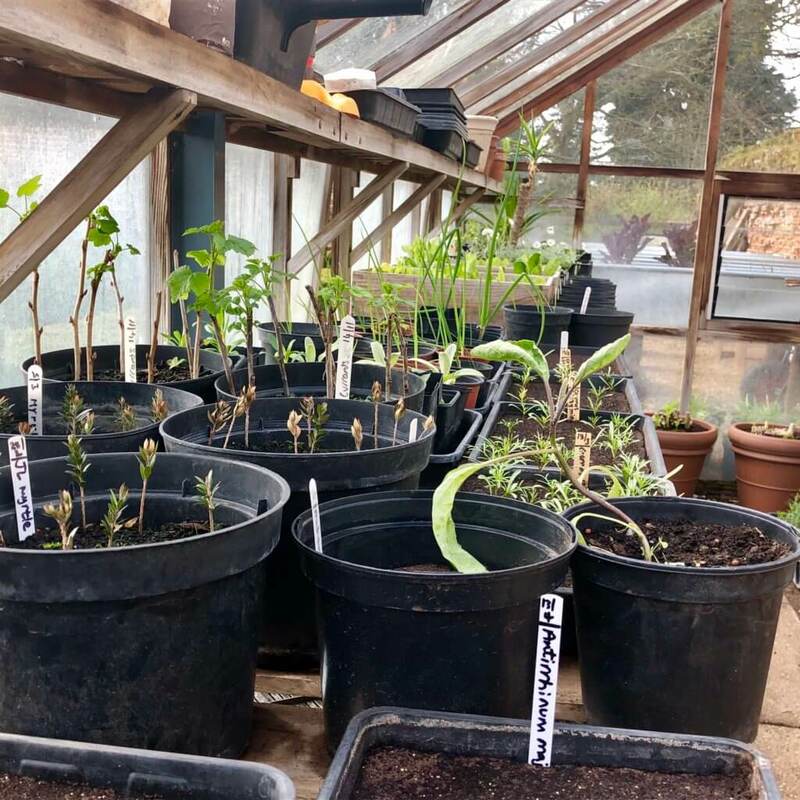 This is the very basis of horticultural therapy and we see the positive effects that time in the fresh air can have on someone, especially someone living with mental ill health. Keep an eye on your bird baths, top up with fresh water and how about putting out fat balls for the birds to feed on? But the most important thing to do in your garden is to take in the tranquility of your surroundings and absorb all the wonders of nature. Take some deep breaths and enjoy your surroundings. Try to switch off from the pressures of everyday life – if only for a few moments.